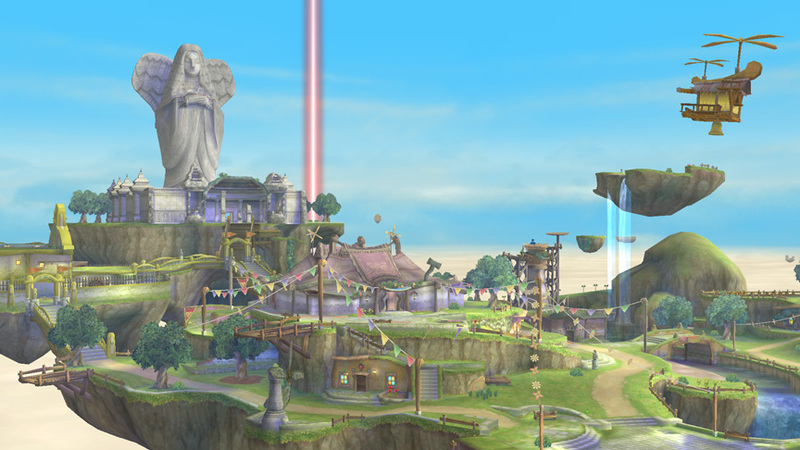 When Skyloft was introduced in Skyward Sword there was some speculation about whether or not Skyloft ended up becoming the City in the Sky which acts as the final dungeon in Twilight Princess. At first glance they seem like completely different places and the only reason the connection has been made is because they both hover in the sky. However, YouTube channel wwwwario has taken a closer look and there’s more to connect them than you might expect. See the evidence and decide for yourself after the jump! Some of these ideas make sense, like the loftwings de-evolving into the Oocca, but I have a lot of trouble believing that the people that stayed in Skyloft also de-evolved into them. Also, the clawshot idea would have made sense if you got them in Skyloft rather than Lanayru desert. Seeing as Link stayed on the surface at the end of Skyward Sword there’s no reason one of the clawshots would have been left on Skyloft to be found years later during the events of Twilight Princess. Ultimately, it’s a nice idea but I’m still doubtful they are the same place but what do you think? Let us know in the comments below.